The annual Oliver Top Empowerment Awards has announced its first round of 2018 Awards category finalists. 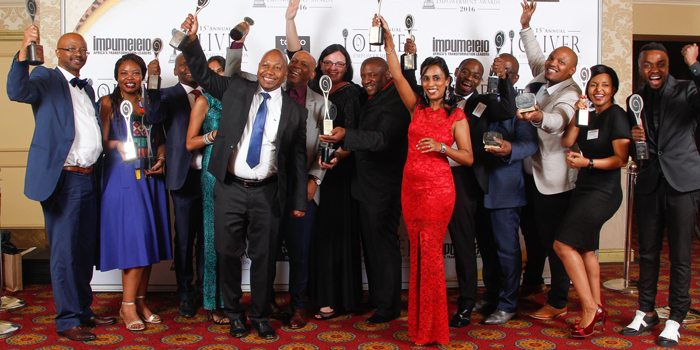 In its 17th year, the Oliver Top Empowerment Awards recognises companies and individuals for their contribution and commitment to empowerment in South Africa, acknowledging the efforts of businesses, civil society, the public sector and truly outstanding individuals. This year’s empowerment winners will be announced to the nation on the 12 April 2018, at the highly anticipated awards ceremony, hosted at Emperors Palace, Johannesburg. Sponsors include Nedbank, North West Parks Board, 20/20 Insight, AVBOB, Saya-Setona, VBS Mutual Bank and the Department of Science and Technology. Becoming a finalist is an achievement in itself as the entries are reviewed by a panel of peers, captains of industry, esteemed judges who ensure the Oliver Top Empowerment Awards are true accolades of distinction. In anticipation of the second round of finalists, we will be making an announcement on 23rd February for all late submissions. 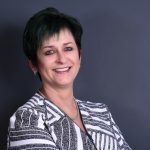 If you are a leader in transformation, email jade.ables@topco.co.za or call 086 000 9590 to enter.